Leaders who communicate a strong vision are seen by their bosses and coworkers as more effective than those who do not. The content of your vision affects employees' perception of your organization. Your articulation of the vision affects their perception of your leadership effectiveness. 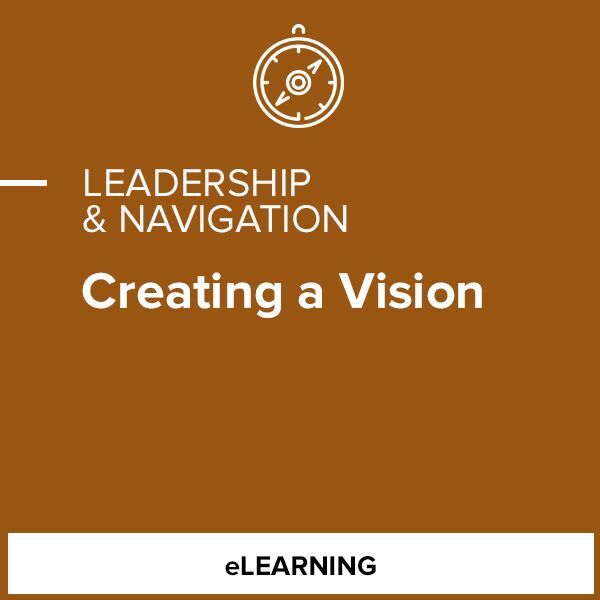 Taken together, vision content and vision articulation give your employees, colleagues, and other stakeholders a powerful image of how good your organization is and how skilled you are as a leader. Leaders who convey a strong vision are seen as more effective in leading change than those who convey a weaker vision. These leaders are rated higher in the skills of sound judgment, strategic planning, and communication. Leaders with a strong vision also have employees who are more satisfied with their job security and their possible futures. 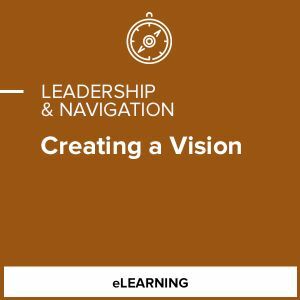 Whatever your leadership role, developing a vision is a vital part of successful leadership and a powerful tool for achieving your goals.